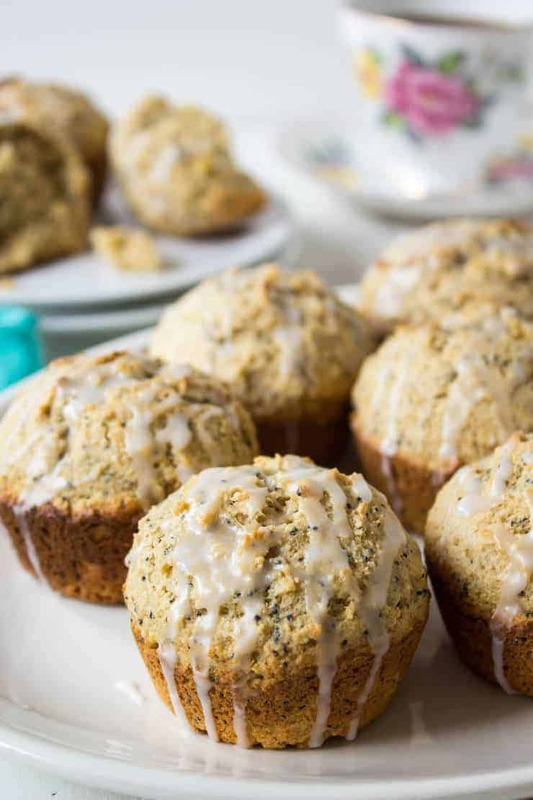 Whole Wheat Lemon Poppy Seed Muffins! 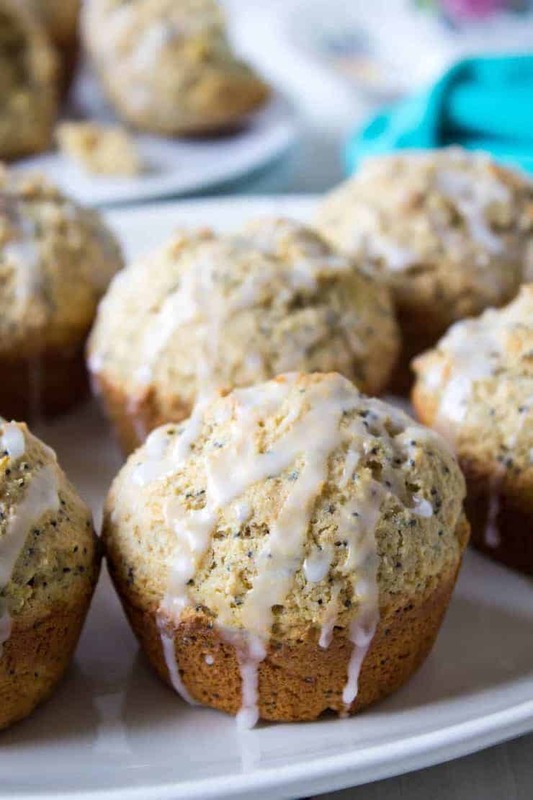 These whole wheat lemon poppy seed muffins were a bit of a surprise. In my house we have a “Not Me” who seems to have become part of our family! I kid you not! No one ever seems to have ever made the mess! I believe Not Me has moved in with us! I store my flour in a large plastic container with a sealing lid. It only ever has regular all-purpose flour in it. Somehow whole wheat white flour was poured into the container! I am blaming Not Me! I was making lemon poppy seed muffins and didn’t notice that I used whole wheat until the batter was mixed. Whole wheat white flour looks very similar to regular all purpose flour so I wasn’t able to spy a difference. It was too late to undo the flour so I just baked them as is and hoped for the best. Having a variety of muffins for breakfast makes breakfast extra special. How about making these blueberry muffins, blackberry muffins and pear muffins? 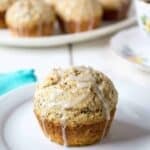 Whole Wheat muffins bursting with poppy seeds and fresh lemon flavor. Mix in poppy seeds, whole wheat flour, baking powder and salt. Mix just until combined. Measure into paper lined or greased muffin tins. Let cool slightly for 5 minutes and then remove from tin. Continue cooling on a baking rack. Mix powdered sugar and lemon juice together. While muffins are still warm, but not hot drizzle with glaze. I just made these last night! Really delicious. I have a quick question, though. The ingredients call for baking soda, but then the directions say baking powder. Should I be including baking powder or baking soda in the recipe? Thanks! I’m so glad you loved these muffins. It looks like I made an error when typing up this recipe. I used baking powder. The recipe will be updated to reflect the accurate ingredients. Thanks so much for catching my error! Hi Kathy! I’m sort of a dessert snob, so I eat very little dessert, but lemon & poppyseed is my ultimate weakness. These look so very good! Too funny, we have a Not Me at our house too. (Wonder if they’re related???) Wonderful to discover that these WW muffins got the stamp of approval from the kids too. That’s a big win. I often sub in a white whole wheat flour for nearly all my recipes that call for all purpose flour, no one even seems to notice. Yay. 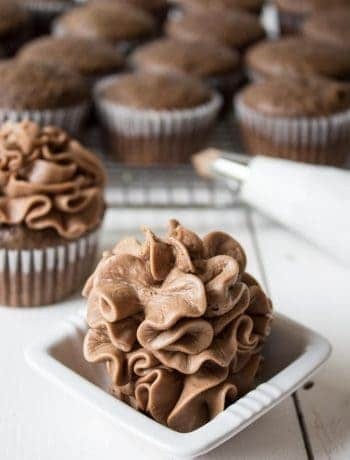 Your glaze is so pretty on thee muffins Kathy! Wish I had one right now. We are halfway through a big snowstorm and already have a foot on the ground! I like using white whole wheat flour too. It has such a light taste and all the extra nutrients that make me feel good! 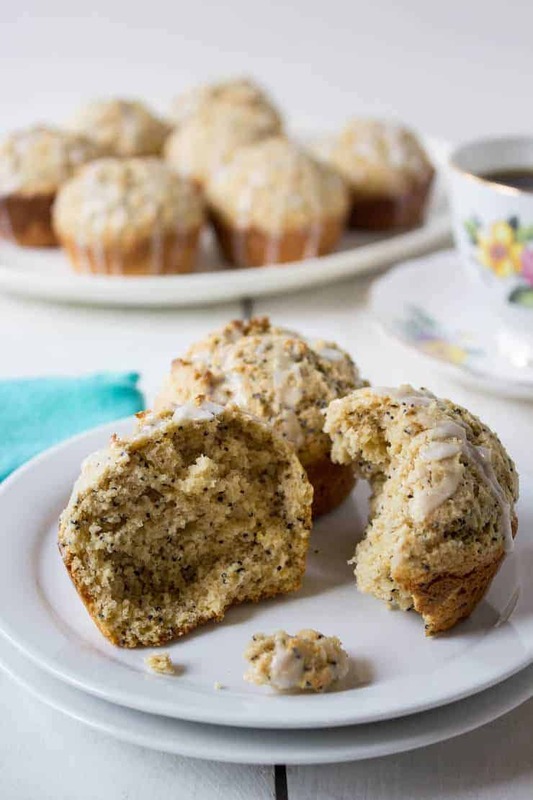 Lemon Poppy Seed Muffins are my oldest son’s favorite. I can’t wait to try this recipe. They are a favorite for us too! Thanks, Ami! I hope he loves them as much as we do! A happy accident! I would love one of those muffins, I’ve just realized I haven’t made any muffins in a long time. Ha! 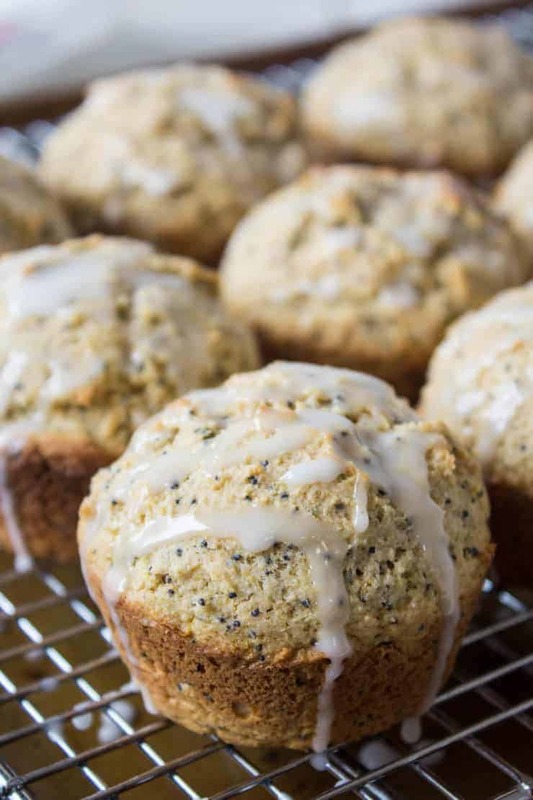 We always called the “not me” in our house “that dang troll.” I’m pretty sure the troll and all the not me creatures would come running to try these lemon poppy seed muffins! 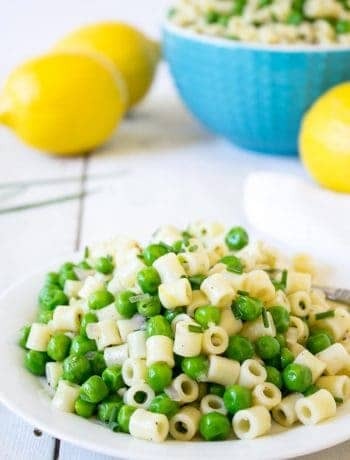 What a delicious and healthy recipe. Kathy! Love that these are made with whole wheat! Worth the effort, right? They are delicious and the whole wheat flour keeps them healthy! Too funny! 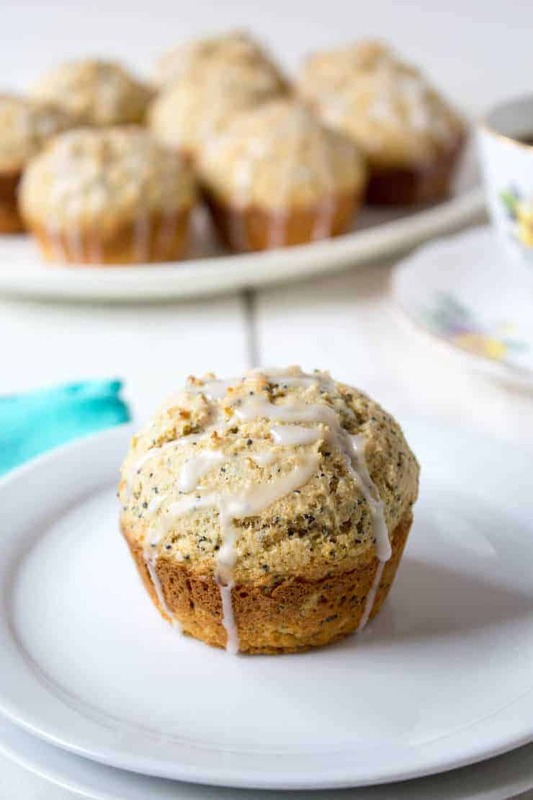 My Hubby loves lemon poppy seed muffins so I’ll have to make him this healthy version for breakfast this weekend! perfect breakfast right there! yum! 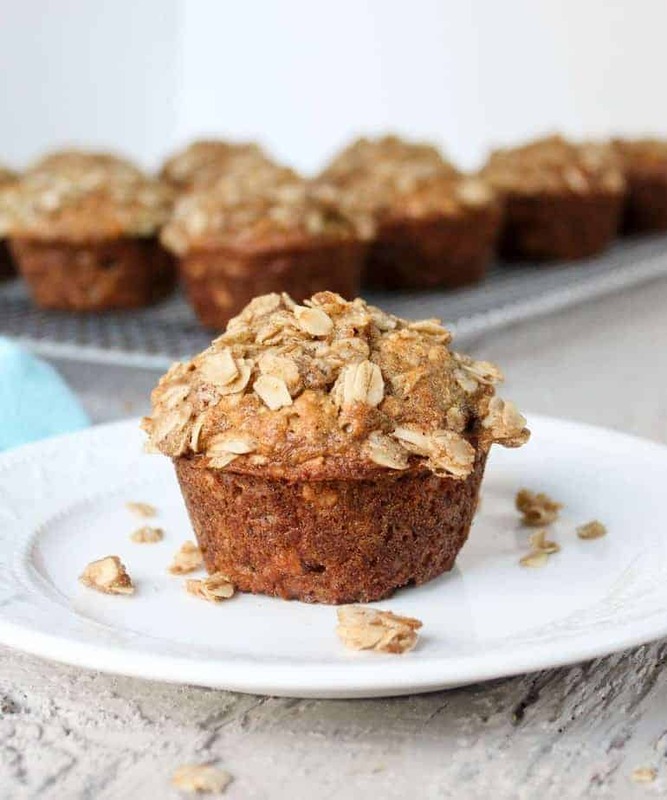 Muffins for breakfast are one of my favorites! Great minds! I made lemon poppy seed muffins over the weekend! Obviously I MUST try yours because they look wonderful, Kathy! Besides, one can NEVER have too many muffins in their arsenal! Cheers! Hahaha! Not me…that’s funny, but totally know what you mean. Funny thing about that Not me person, isn’t it 😉 ? Lemon poppy seed muffins/loaf is one of my favourite things and love that you made a whole wheat version. Wish I had one right now (ok, maybe two) ! Sometimes things just turn out! I was so relieved that everyone loved these muffins! This recipe is a definite keeper! Hahaha! I love that you have a new addition to the house. Hopefully “not me” doesn’t eat too many of these muffins because they sound delicious! I love baking with whole wheat flour, and I can totally see how the lemon poppyseed + whole wheat combo would work well. Yum! I beginning to wonder because they disappeared awfully darned quick! Lol, Kathy, if my dog could talk she would say “not me” whenever I find one of her toys completely destroyed with fluff all over the house. Glad you had a successful result with the wheat flour – I’ve had my share of “not me” mistakes too! That was funny, Kathy! Sometimes, even here, between Loreto and I we have this “it wasn’t me!” thing going on ?. 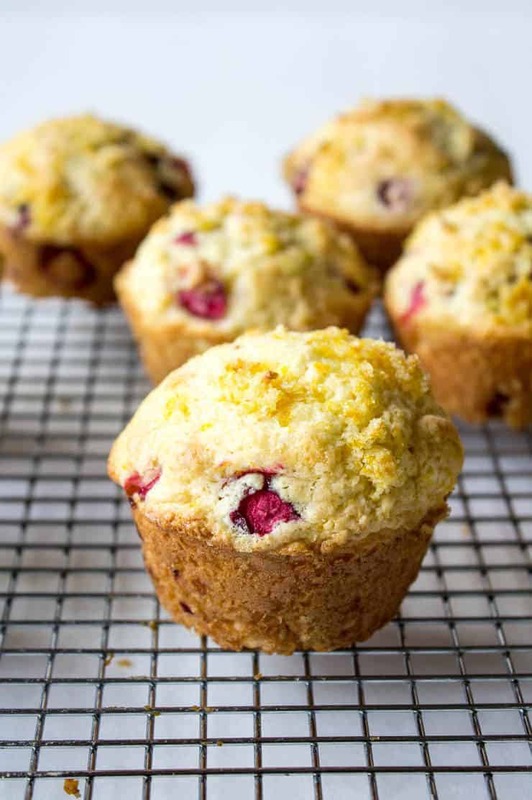 Your muffins look as delicious as if they were made with all purpose flour, and maybe with a more interesting texture paired with the lemon and poppy seeds. Love it! Thanks, Nicoletta! The whole wheat flour does add a bit of flavor and texture plus it just make them a bit healthier. Well, at least “not me” did a good thing for once right?! 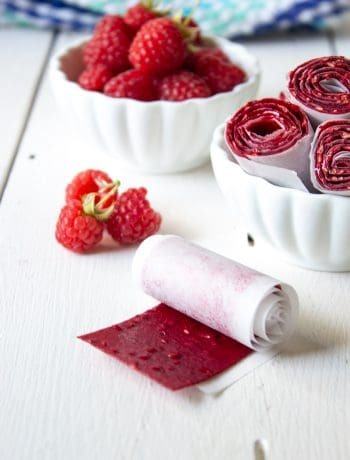 Now you know you can use both flours and they are equally as delicious Kathy! These sound wonderful and lemon poppy is always such a good combo!